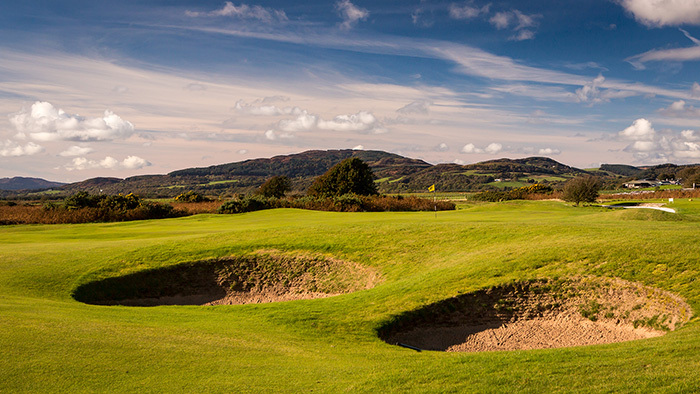 Situated just 20 minutes from Dumfries and Dalbeattie, in the heart of Dumfries and Galloway in South-West Scotland, Solway Links prides itself on being a family-friendly golf club, which offers a fair but stern test of golf in quite magnificent surroundings. 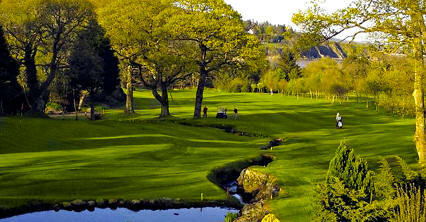 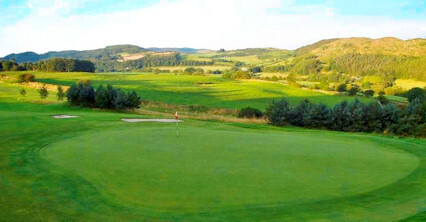 Its 18-hole public pay and play course overlooks the Solway Firth with spectacular views of the surrounding countryside and across the sea to the Lake District. 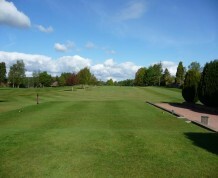 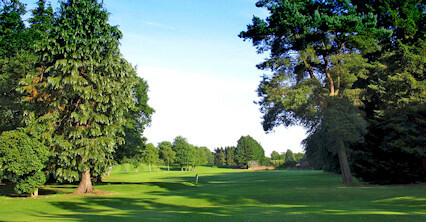 Built on an ancient raised beach with excellent, well drained, undulating fairways, the course is always great value for money and is relaxed and friendly making it good fun for all the family. 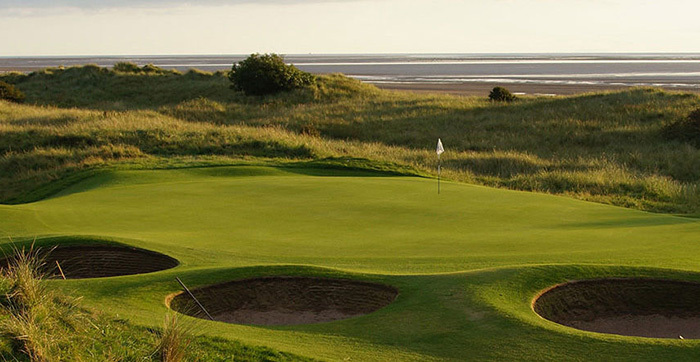 Incidentally, Solway Links is one of the few places in Scotland where you can play Golf Cross, which uses oval-shaped balls and goalposts instead of holes. 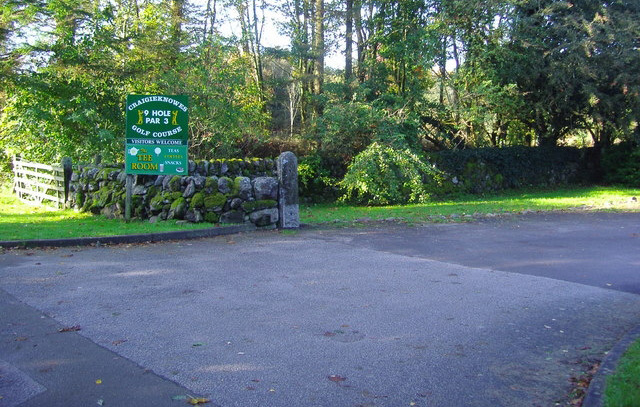 Fourteen miles south of Dumfries off A710.